Delaware Crossing features comfortable apartments & townhomes in Ankeny, Iowa. We boast spacious one, two, and three bedroom apartments, in addition to multi-level two-bedroom townhomes. Delaware Crossing offers large walk-in closets, laundry rooms with full-size washers and dryers, and fully-equipped kitchens featuring updated appliances. 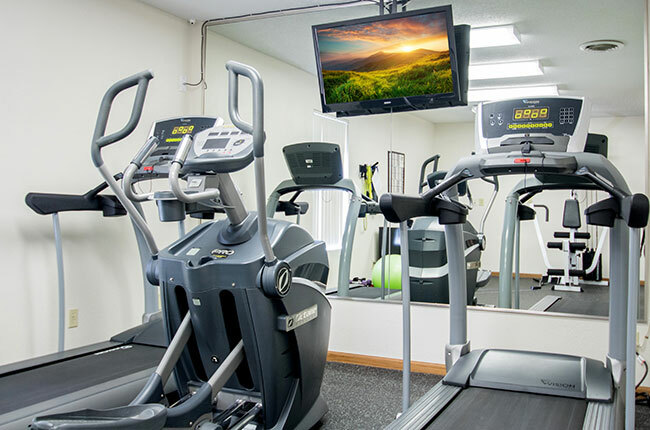 Residents also enjoy access to our 24-hour fitness center, dog park, and playground. Other perks of living here include FREE cable and high speed Internet access. Make Delaware Crossing Apartments & Townhomes your new home today! Delaware Crossing Apartments & Townhomes are a mere fifteen minutes from Downtown Des Moines, with some of the best shopping, dining, and entertainment in the Midwest. We also accommodate medical professionals with seamless access to the Iowa Methodist Medical Center and Blank Children’s Hospital.